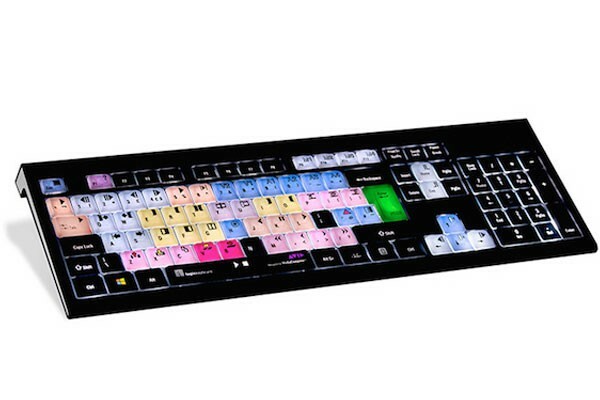 This article was originally posted on zacuto.com. Zacuto creates production grade, filmmaking camera accessories designed by filmmakers for filmmakers. Zacuto’s blog is written by a wide variety of filmmakers and includes How To articles, production diaries, sneak peeks at new cameras, and more. Learn more about Zacuto by following them on Twitter, Instagram, Facebook, and Vimeo. 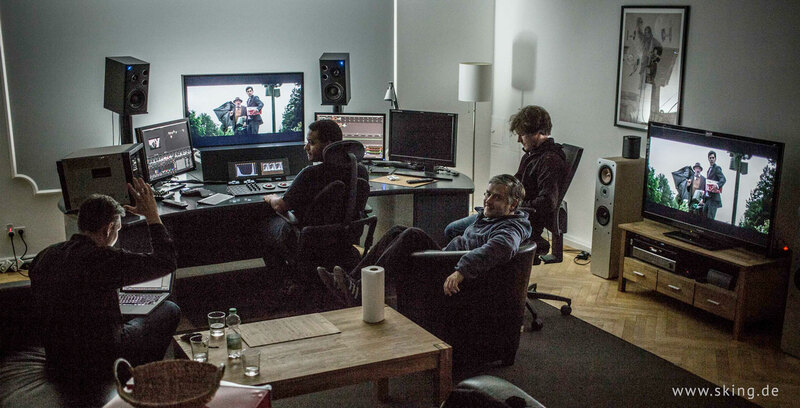 I’d like to share my journey through color correction with you, in the hopes of helping you teach yourself how to become a colourist. Written by Bruce Logan, ASC. 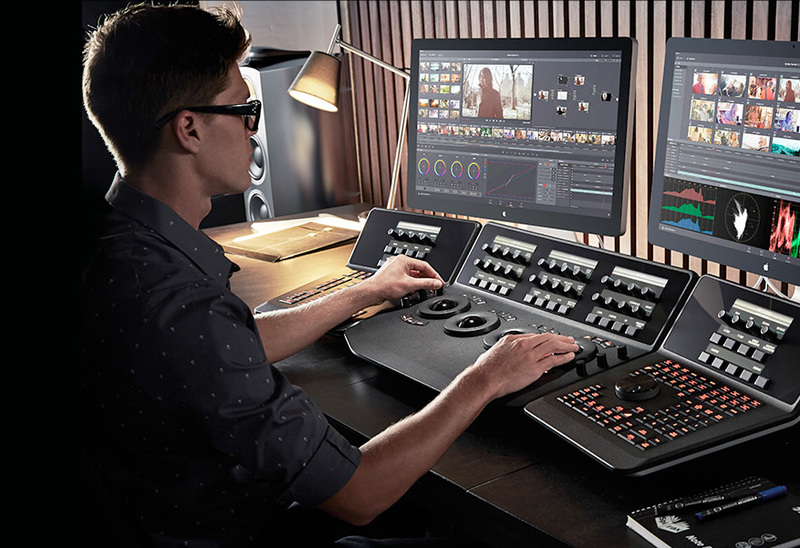 Blackmagic Design’s DaVinci Resolve (image: supplied). 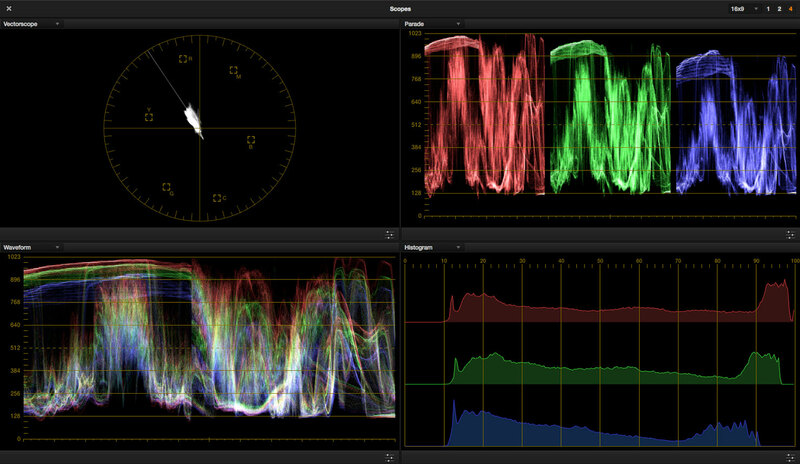 So I imported my favorite movies into Resolve and looked at the scopes. To my amazement, I saw that the really bright whites were at 60 and 70 IRE and the whole palate of the movie was in the range between 0 and 40-50 IRE. A scene I had worked on in Blade Runner flying over Los Angeles barely registered on the scope but looked fabulous on screen. 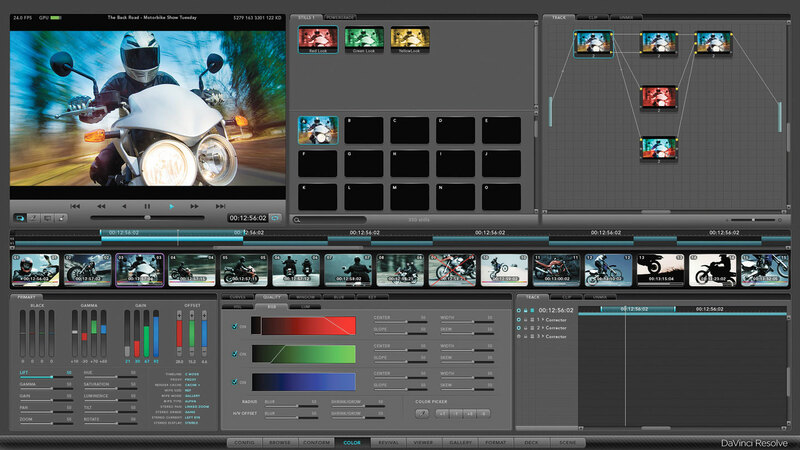 Colourist Stefan King’s Davinci Resolve Suite (image: sking.de). I used to have crises of confidence half way through any given project, but the better I get to know my monitor, and the more experience I have placing my images on the scope, the stronger my confidence in the process and final result. You can check out Bruce’s full bio, HERE.